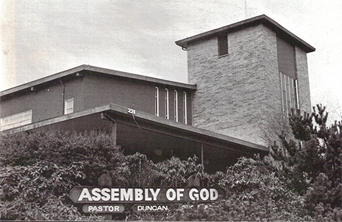 1979-1980: The leadership of Renton Assembly of God felt God's direction to birth a Christian school. 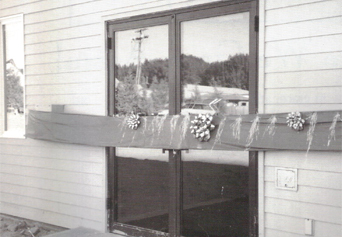 The doors of Renton Christian School opened in 1979 with 37 students. The two original teachers were Betty Ratzsch (Kindergarten) and Gail Foster (1st-5th). At this point, the church and school were located on Hardie Ave. in downtown Renton. In 1980, the parent organization of Renton Assembly of God purchased over 50 acres along the Maple Valley Highway, a few miles east of I-405. But it would be many years before a move could and would happen. 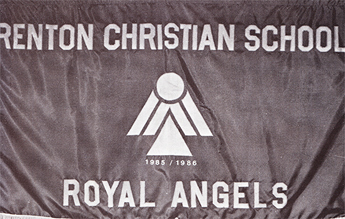 1980s: RCS became a member of Associated Christian Schools International. In general, RCS experienced slow but steady growth throughout the decade as enrollment grew to 190 in 1990. 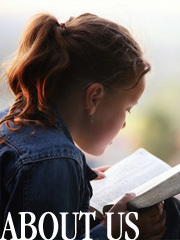 1990s: About 1992, the Parent-Teacher-Fellowship was inaugurated. This group of parents quickly became a great source of support and additional income for the school through fundraising events. In 1995 the church completed construction of Phase 1 of its new building on the property purchased 15 years earlier. That year the elementary school moved with them, while the junior high continued to meet at the Hardie Ave. facility until that property could be sold. RCS provided bus service between the two campuses at this time. Phase 1 consisted of the Sonshine Learning Center corridor, the Multi-Purpose Room (currently our gymnasium), and the small chapel. In 1995, enrollment surpassed 300 for the first time. In 1998, Phase 2 of the education wing was completed and a ribbon-cutting ceremony occurred on September 14th of that year. Phase 2 included rooms 114-122 and rooms 217-222, plus new restrooms on the first and second floor. Room 114 (currently the computer lab) became the teachers' lounge. The lunchroom was located across from the kitchen in room 215. This was an exciting time of growth as New Life Church continued to invest a great amount of resources into facilities for the school. A new level of fundraising activity began during these years. The spring of 1998 saw the 1st annual auction fundraiser and in the fall of 2000 the first Jog-a-thon was held. 2000s: The growth of the school during this time was swift and Phase 2 of the building almost immediately reached full capacity, which accelerated the pace for the construction of the 3-story educational wing. This addition would add 15 classrooms that included a high-school quality science lab. Ground was broken for this project during the 2001-02 school year and it was completed for the 2002-03 year. Original church and school site on Hardie Ave. In the fall of 2009, RCS completed its full-accreditation with the Association of Christian Schools International (ACSI), receiving a six-year term of accreditation. ACSI is the largest guild of Christian schools in the world and provides accountability, professional development for teachers and staff, and the mark of excellence, so that families can be certain of Renton Christian's quality. During these years, RCS underwent several important facilities upgrades. In the spring of 2010, New Life Church completed its new building that includes a main auditorium, lobby and smaller north auditorium that provide state-of-the-art venues for RCS chapels, concerts and other activities. A covered outdoor play area for students was completed. The parking lot was enlarged for more capacity and better traffic flow. 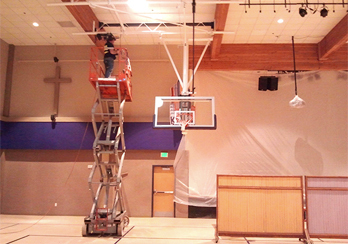 A new gym floor was installed with basketball hoops and scoreboards as well. The library was moved to a larger space, nearly doubling its size. Renton Christian School has come a long way since 1979, and we look forward to adding to our history as we journey down the road together! God has blessed us thus far and He has tremendous plans for our future!